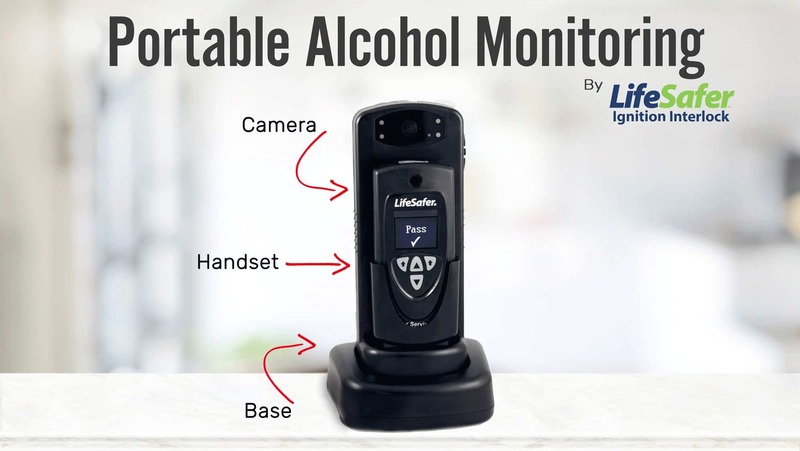 With Portable Alcohol monitoring by LifeSafer, you can customize your notifications to ensure client compliance. When there’s a problem, you’ll know and react to client situations quickly. Our units include extended battery life, wide-angle cameras, GPS, facial recognition and on-demand manual testing to ensure the right person takes the right test at the right time. *device availability determined by state. We offer a dedicated on-boarding team, making sure your program is a success. From customized reports that are accessible 24/7 to dedicated representatives who handle only reporting, we understand the need for speed and accuracy. For both courts and clients, PAMs are only successful when they are used. Our pricing reflects a commitment to making this technology widely available by making it affordable. Please submit your information below to receive more information, including exclusive offers for your clients.